Park Prep Academy is a private academy that values learning and education for all children. We welcome students ages two to five years of age and operate at a 1:4 Teacher to Student Ratio AT ALL TIMES. Students of PPA receive individualized 1:1 instruction each and every day while reaping the benefit of a multi-aged social experience. The teachers are committed to building a community that endorses trust, respect, communication, safety, diversity, responsibility, and support. The Park Prep Academy approach is geared to encourage and promote the developmental needs of our students through inquiry based learning processes. Park Prep Academy is designed to create a strong foundation as well as provide opportunities for cognitive, emotional, physical, and social development. Our classroom is designed to have students explore assorted open-ended materials, including but not limited to blocks, paints, clay, paper, wood, sand, and water. The abundance of materials, along with close supervision, guidance and support encourages students to work and think independently and be proud of their ideas, work and discoveries. Our students use these materials to discover and to build a base foundation for future academic school and life experiences. The vast selection of materials at Park Prep Academy ensures that the advanced degree-holding teachers are well-suited to address the range of developmental needs in our community, as well as different learning styles or preferences. Multi-sensory learning allows all students to thrive, regardless of their learning preference or level of development. 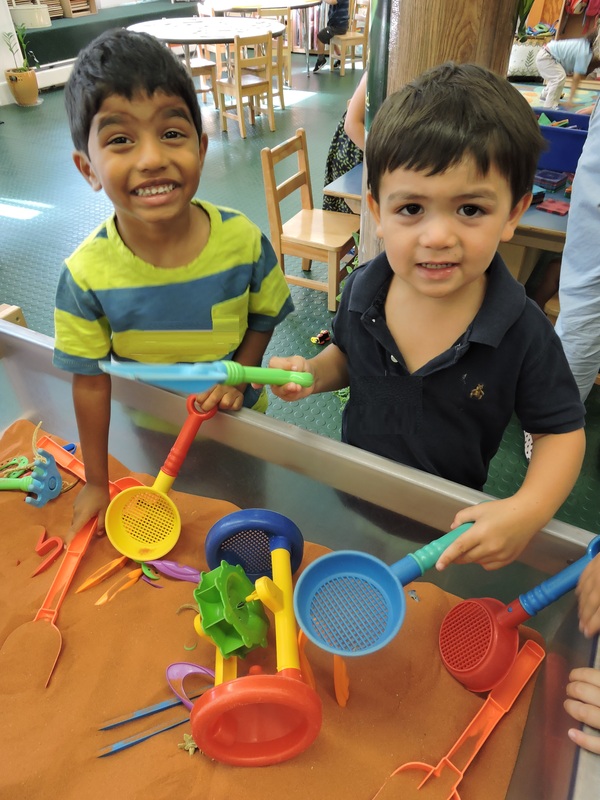 During the play years, children range cognitively, emotionally and socially; therefore, it is crucial to design a curriculum that is flexible in its ability to meet the needs of all learners. At Park Prep Academy we feel that it is essential for parents to understand the philosophy guiding our academy. We also feel that it is important for you, as parents and caregivers, to understand your child’s growth and development. 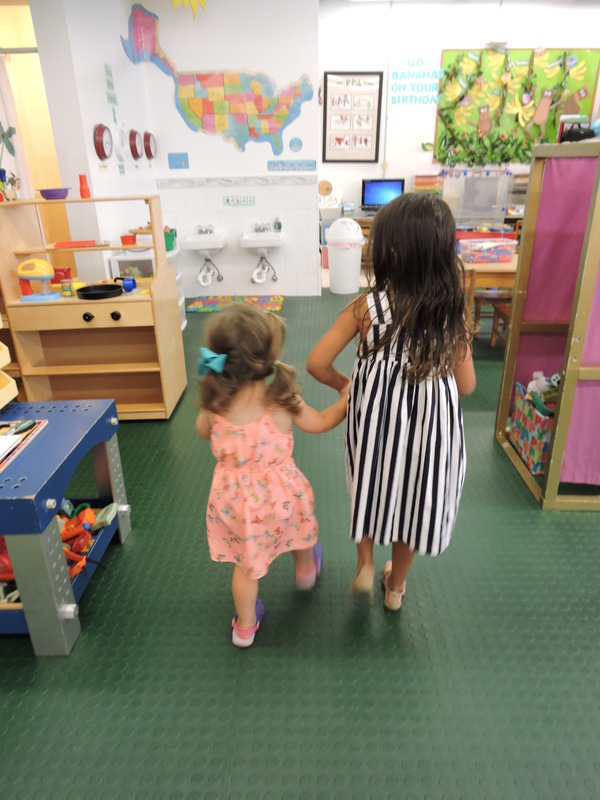 Park Prep Academy believes that from two to five years of age, children learn through their senses, and through these experiences they can start to make sense of the world around them. It is through this everyday exploration that students are creating, laughing, socializing, arguing, inventing, imagining, discovering and problem-solving. They are building on skills that will be crucial for them during not only their school years, but throughout their lives.